A boil can be very painful and irritating, especially if it is in an area where the skin is very delicate and where there is more friction. 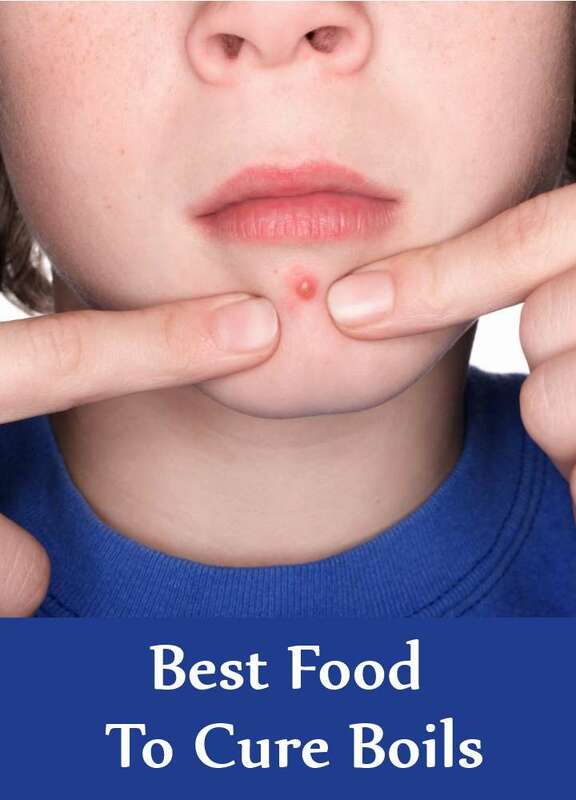 It is a skin infection which starts with redness of skin and a tender lump forms. Within a few days, it turns whitish as pus fills up. Sometimes, it may go away on its own within a few days, but some boils can become very large and painful, requiring medical attention. Staphylococcal bacteria mostly cause this infection and enter our body through cuts or reach down the hair length to the follicle, causing a boil. Sometimes, boils may form in a cluster, causing even more pain.People with certain health conditions like diabetes, and those with a poor immune system and hygiene may also develop boils more often. While over the counter medications and ointments are available to treat boils, it is also vital to have a healthy diet that prevents the occurrences of such infections in your body or skin. Given here are some of the best foods that will help cure boils effectively. 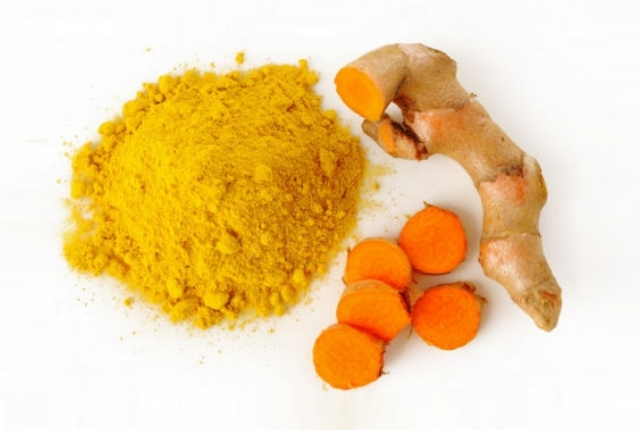 Turmeric is a spice that is used popularly to provide color and flavour to dishes. It also possesses strong anti-inflammatory and antiseptic properties which are very useful in treating many health conditions, including boils. You can add a teaspoon of raw turmeric powder to a glass of warm milk and have twice daily if you have boils on any part of your body. This will help prevent infections and provide quick healing. Garlic contains a substance called allicin that possesses strong anti-inflammatory and antiseptic properties which serve as an effective cure for boils. It also helps strengthen your immune system so that you don’t suffer from recurring infections. 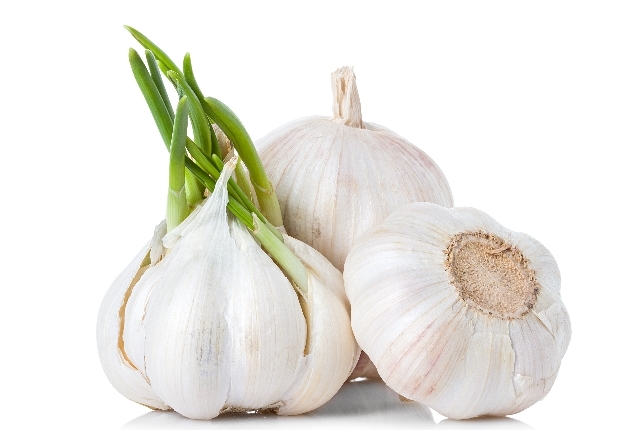 Eat three to five cloves of garlic every day if you have boils that seem to be very painful. It will help heal them fast and provide quick recovery. Citrus fruits are packed with vitamin C which is a natural antioxidant. It helps to maintain the health of your body tissues and skins. Vitamin C also helps strengthen your body’s immunity and prevents recurring infections that might cause boils. 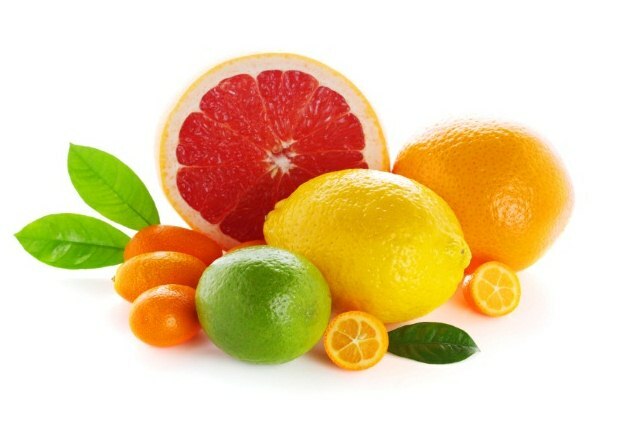 So, include plenty of citrus fruits in your daily diet to get rid of boils. You can have oranges, lemons and lots of berries regularly. Drinking fruit juices regularly is also an effective cure for boils. 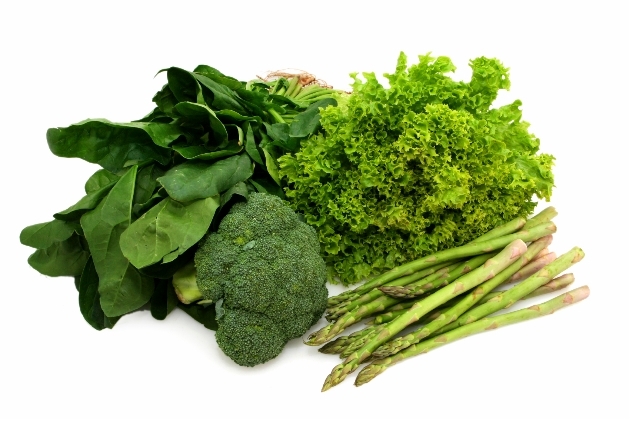 Green leafy vegetables contain carotenes as well as many essential vitamins and minerals that help to improve the health of your skin and prevent boils. Consuming them regularly will also help build your immunity against infections and prevent boils. Spinach, broccoli and kale are especially good for you. Chop and add them to your salads, or have them slightly blanched to get their best health benefits. You can also have spinach juice daily as a cure for boils as it helps eliminate harmful toxins from your body. The best way to keep boils at bay is to keep your body and skin well hydrated throughout the day by drinking plenty of water. This will also help flush out harmful toxins from your system and prevent infections like boils. So, have at least eight glasses of water daily if you have a painful boil, or seem to be getting them quite often.